Douglas Adams, a famed author, stated a strikingly accurate point about the human race in his book The Hitchhiker’s Guide to the Galaxy where he said that the ape descendants of the planet Earth were so unsophisticated in nature that they still considered digital watches an impressive invention. The book was written almost 40 years ago, and the ape descendants have made remarkable progress in the field of digital technology ever since. But for some reason, analogue clocks are still as popularly used as they were in the predigital era. But it won’t be long before they start being replaced by their digital equivalents, according to news reports. The suggestion was brought up by a British teachers’ union where educators complained that their students found analogue clocks onerous to read and therefore needed to be replaced. 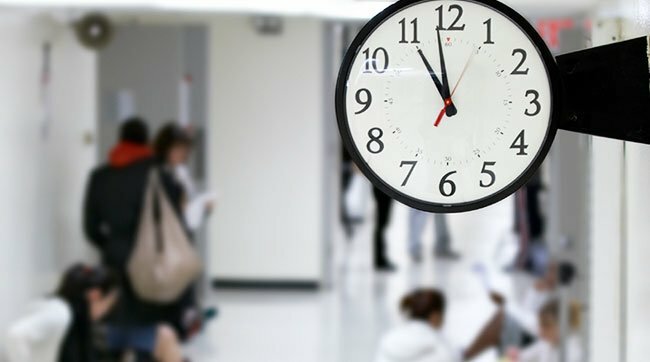 Students in Britain are complaining that analogue clocks are hard to read, especially in examination halls when there isn’t enough time to read the time and schools are starting to give an ear to the complaints, removing the pre-digital clocks from classrooms and examination halls and replacing them with innovative digital devices to make life easier for those students who are preparing to take their GCSE and A-level exams this year. The Association of School and College Leaders’ deputy general, Malcolm Trobe, says that in the new of age of technology, children are more comfortable using digital devices. Moreover, smartphones and other tech gadgets are the most common way of checking time nowadays – all these digital devices show time in numbers instead of using clock hands, which is why most children have trouble reading time the old-fashioned way. Trobe says that schools need to keep pace with the modern-day technology, hence it doesn’t make sense to keep the old-fashioned clocks around when there is a new, better way of reading time. The leader of the teachers’ union who brought up the suggestion says that students are already under a lot of stress in examination halls and it is the educators’ job to make them feel at ease so they can perform to the best of their abilities. 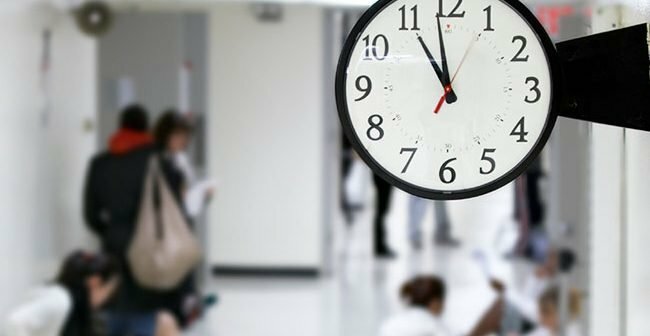 In the last few minutes of the test, children glance at the clock more frequently, but if they’re having difficulty reading the time, it simply adds to the pressure they’re facing in the exam room. Trobe, who is also a former school headmaster, agrees that traditional clocks can be complicated to read and bring unnecessary stress to students to students in the examination hall. In order to make things simple and straightforward, especially when it comes to reading time while taking an important exam, the use of digital clocks in highly recommended. He said that the last thing invigilators want is students putting their hands up every few minutes to ask how much time they have left. Teachers also argue that students make less mistakes in reading time with a digital clock which gives it another big advantage over its analogue counterpart. At the end of the day, schools will do their best to ensure that their students are as relaxed as possible while taking an exam and if something as simple as replacing analogue clocks with digital ones makes a difference in their performance, then educators should not hesitate to make the change. Other teachers around Britain are also sharing the challenges their students face with reading time off analogue clocks on social media. 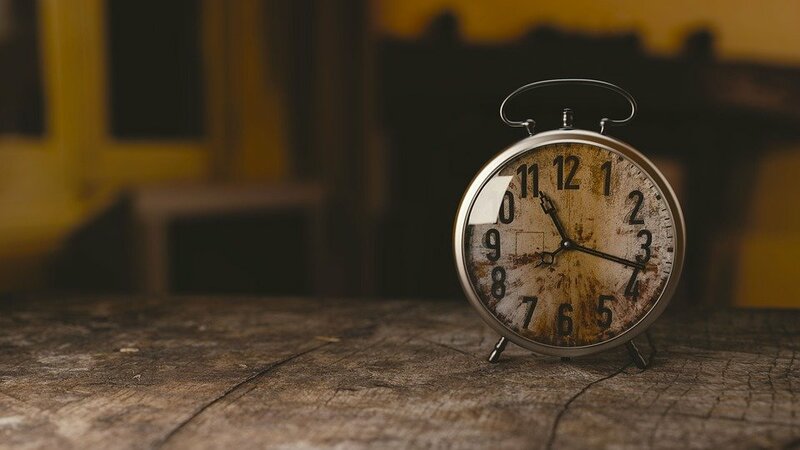 Stephanie Keenan, an English teacher at Ruislip High School says that the school administration agreed to use digital clocks in examination halls after most ninth, tenth and eleventh graders admitted that they found it difficult to read time from analogue clocks. Other teachers like Cheryl Quine from Cockermouth School also said that she first noticed the issue when several children in the exam room would raise their hands to ask the time. Trobe says that most children are expected to be able to read the clock face accurately after reaching the second grade, but the sad reality is that even some of the ninth graders aren’t able to tell the time on an analogue clock. After analogue clocks, are pens next to be replaced by digital technology? 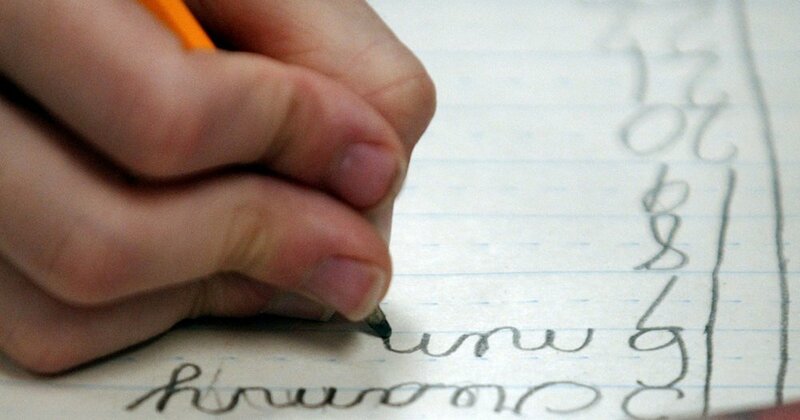 Earlier this year, a study by a pediatric doctor revealed the shocking truth that most young children aren’t able to hold a pencil properly due to the prevalence of technology which is slowly phasing out the classic pen and paper writing method. 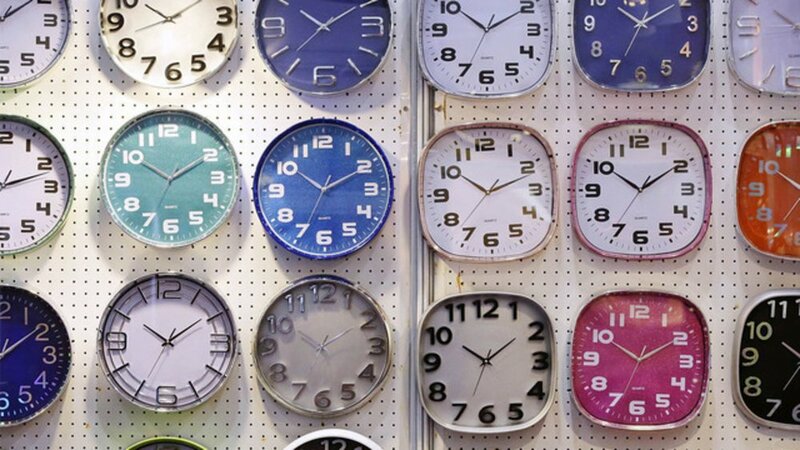 Is replacing analogue clocks with digital devices in classrooms a smart decision?